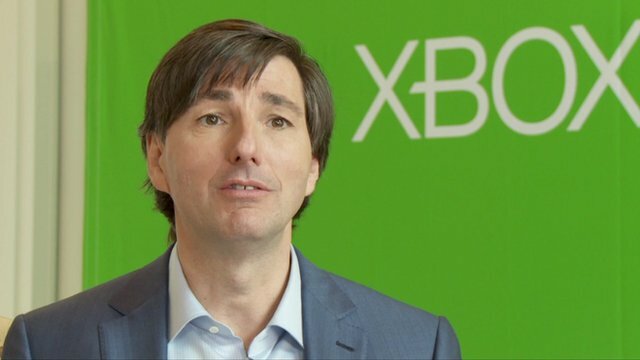 Xbox One front man who you may have seen during E3 most recently, Don Mattrick (Interactive Entertainment Business President) will leave Microsoft and join free to play mobile portal Zynga as CEO. Zynga released an official statement today on this issue welcoming him and his skills, whereas owner Marcus Pincus, Zynga’s founding CEO , will remain at the company as Chairman of the Board of Directors and Chief Product Officer. Mattrick recently annoyed many gamers with comments regarding playing an Xbox 360 instead of an Xbox One if they had no Internet connection, this was prior to one of the biggest and most talked about Microsoft u-turns in history. The reality is, most gamers and consumers won’t give two hoots about this change of personnel. Meanwhile it has been reported by Kotaku, that current Microsoft stance is to not replace Mattick but to have other staff continue their roles and report to CEO Steve Balmer directly.